(Bloomberg) -- Microsoft Corp.’s top executives pledged to discuss diversity and harassment issues at monthly employee meetings after complaints about sexual misconduct and discrimination against women erupted in a 90-page email thread at the software maker. 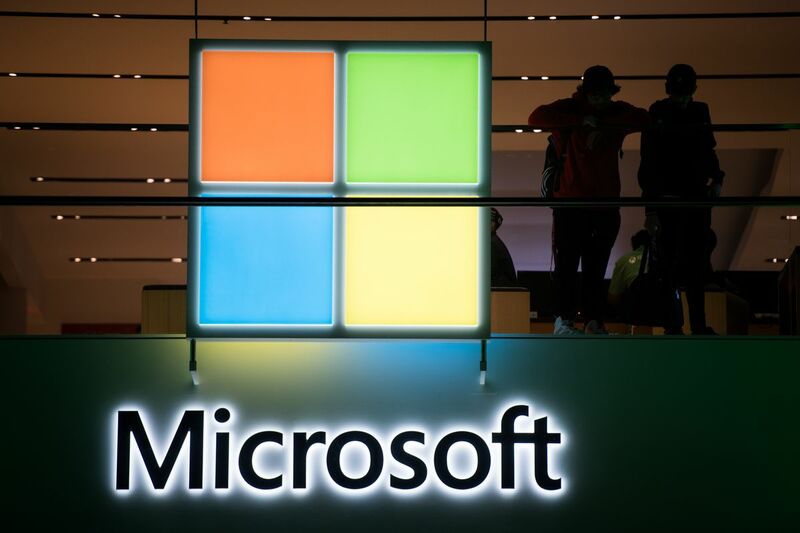 Chief Executive Officer Satya Nadella, human resources chief Kathleen Hogan and senior engineering leader Rajesh Jha were among those who answered questions about the issues raised in the emails at a previously scheduled monthly “all-hands” meeting on Thursday. At that meeting, which can be watched by all workers and is attended by a smaller group of employees, the officials committed to focusing on the issue at these meetings from now on, said a person familiar with the discussion. Other complaints concerned lower pay and lack of promotions for female employees. Hogan has been hearing about those issues for several years since Microsoft announced it pays women almost the same as men at the same level. That announcement was met with a raft of criticism that equal pay matters little if women are promoted less frequently. Some of those complaints, as well as reports of sexual misconduct, were released as part of a gender discrimination suit against Microsoft. Microsoft declined to comment Thursday on the current allegations beyond confirming Hogan’s response to the email thread.